This weekend we saw the Rebels delight, the Sharks smash the Lions and the Jaguares pull off an amazing come-from-behind win. These are the players that stood out. Grabbed a hat trick in a great display for the Rebels. 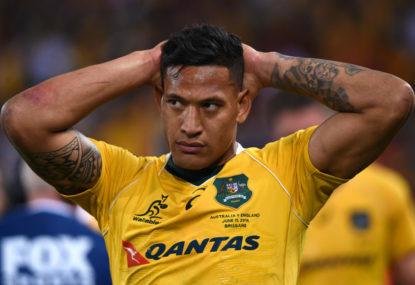 Ran excellent support lines, kicked well and popped a lovely offload for Quade Cooper’s try as well. Crossed twice for the Sharks as they put the Lions to the sword in Johannesburg. An expert finisher with great pace. The two Crusaders wingers, Will Jordan and Sevu Reece, were unlucky to miss out after both registered braces. Like team-mate Mapimpi, had a whale of a game for the Sharks. Effective in both attack and defence, he grabbed one try and was involved in several others. Special mention goes to Blues outside centre TJ Faiane. Another masterful display from the veteran. Scored one try and set up a handful of others in the Blues’ win. Tormented the Tahs all night. Billy Meakes was also handy against the Sunwolves. Continues to produce on the wing for the Japanese team. Is able to score tries from nothing, fending off Jack Maddocks for his first one and then embarrassing Will Genia with his step for his second. A pure try-scorer who won’t have trouble finding a new home in 2020. Has to be the Jaguares man. Came off the bench for his Super Rugby debut and he was simply stunning. 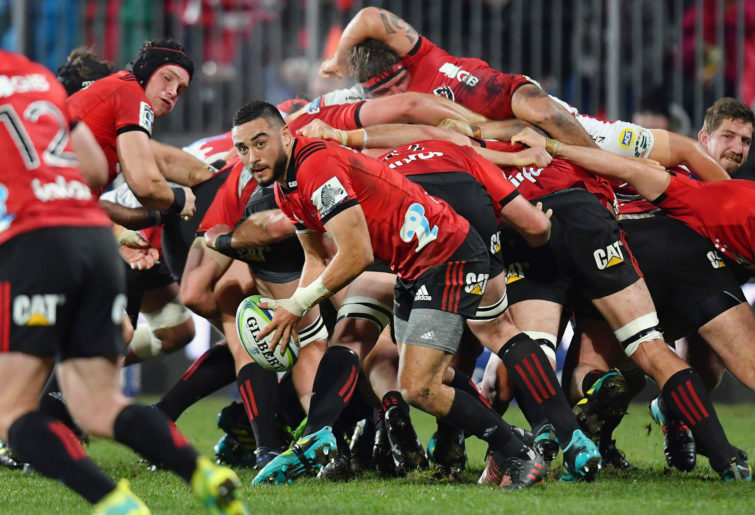 The 22-year-old only played eight minutes – not a lot, yes – but in that spell he scored two tries and nailed a conversion to hand his team a sensational victory. A debut for the ages. A real tough choice with Will Genia impressing for the Rebels again. But we’re going for the Crusaders No.9 who is keeping this excellent machine purring. Hall is only in his third season of Super Rugby but certainly looks at home and can find the try-line as well. Another Shark makes the team after their outstanding display. Du Preez has been consistent all year and his ball-carrying is a joy to watch. Against the Lions he made 15 carries, five tackles and set up a try as well. Is enjoying a brilliant 2019. A double only tells half of his story for the Hurricanes. People should start referring to Julian as ‘the brother of Ardie’, and not the other way round, such is his dominance at the moment. Got the best of his opposite number, Vaea Fifita, and used his size and strength well. A man mountain that is tough to stop. 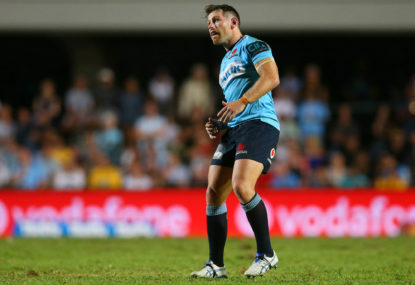 Continues to thrive in the Crusaders pack. A very reliable operator who always gets stuck in and gets his hands dirty. Completely destroyed the Sunwolves’ line-out. Stole ball after ball, ensuring his team finished winners at AAMI Park. 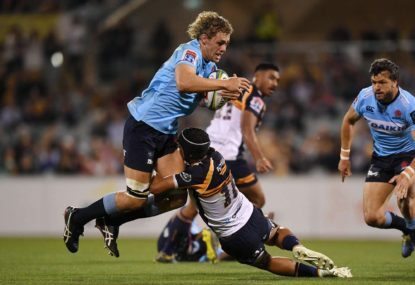 Waratahs lock Tom Staniforth was also very good. A good scrummager who gets up and down the field well. 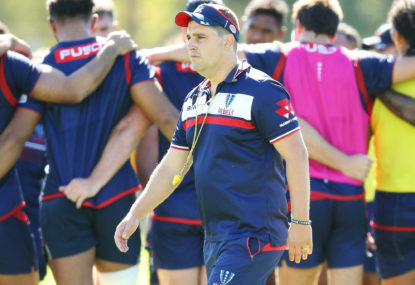 Has proved a real find for the Highlanders after leaving the Rebels at the end of 2017. Another difficult selection as Anaru Rangi was also extremely effective for the Rebels. But Paenga-Amosa is proving himself with a try and a tireless effort against the Stormers. 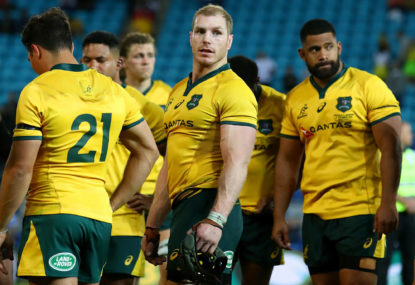 Surely a shoo-in for the Wallabies squad, just like Rangi. 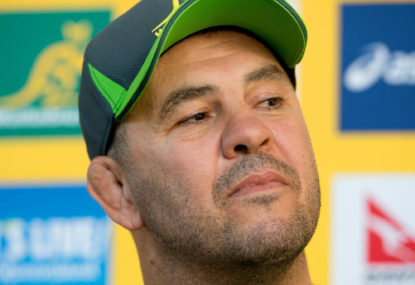 The hard choice for Michael Cheika is who starts and who is on the bench. ‘The Beast’ always lives up to his nickname. Was busy against the Lions with nine carries and some typical powerful efforts.